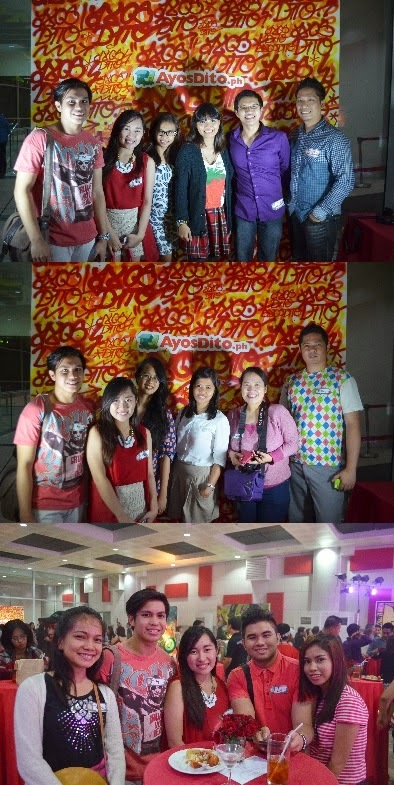 Last June 19, 2014, Ayosdito.ph held the hippest party of the town at Alphaland Southgate Tower. My co-blogger Daryl and I were Invited courtesy of Nuffnang. Ayosdito provided a shuttle for the bloggers convenience in going to the event. What I really love about events is that you get to meet a lot of people and socialize with them. Upon arrival we were greeted with a warm welcome by the awesome team of the events organizers. There are a lot of activities waiting for the guest around the venue like guessing games, photobooth, and if you're hungry you can get a food at the buffet table. They also have a freedom wall where in you can express anything you want. What I love about socializing is that you get to meet a lot of friends who have the same interests like you and since I am still new in the blogging industry I get to learn a lot of things from them. The program started with an impressive dance number from the La salle dance compay street. The program was hosted by Jojo the love survivor and Ramon Bautista of the The Tales From the Friend Zone, the whole night was entertaining because of their jokes and banats, which left me laughing the whole time. There were also games held by our emcees and interaction with the audience, and guess what I was one of the audience who was called in front. They also showed us a teaser of the new episode of the tftfzx and to spice up the night Beatbox GOR amazed us with his talent in beat boxing. I thought I would only see such talents in tv but seeing it live is priceless. To complete the group Jojo and Ramon were later on joined by Dj's Slick Rick, Tony Toni, and Sam YG, what's more entertaining that Boys Night Out? Ayosdito.ph is an online buy and sell website for Filipino's which offers posting of free advertisments such as second hand items, properties, food, and many more. They review every items that people are selling for the customers to have a safe and convenient transaction. The program concluded with a spectacular music from DJ Inno Naguit. An open bar was available to everyone to enjoy the music more and giveaways were given to the guests. I would like to thank Nuffnang and Ayosdito for giving us the opportunity to attend this year's iBall. 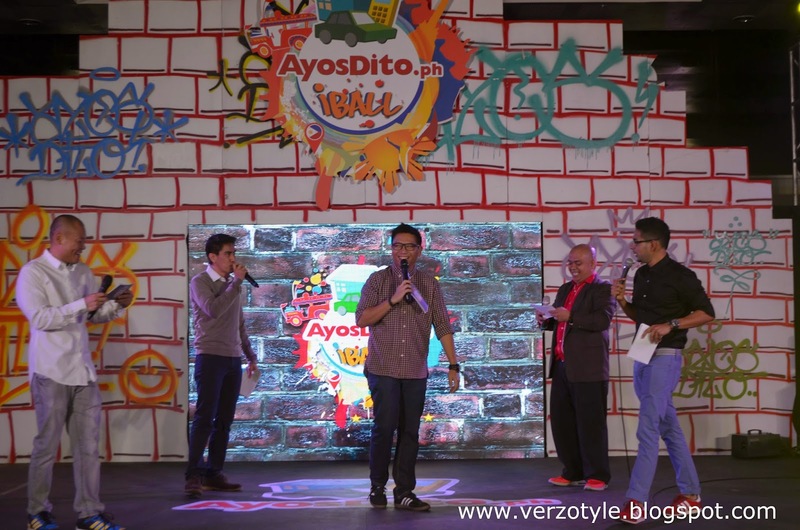 We had a blast and I can't wait for the next Ayosdito.ph's iBall.